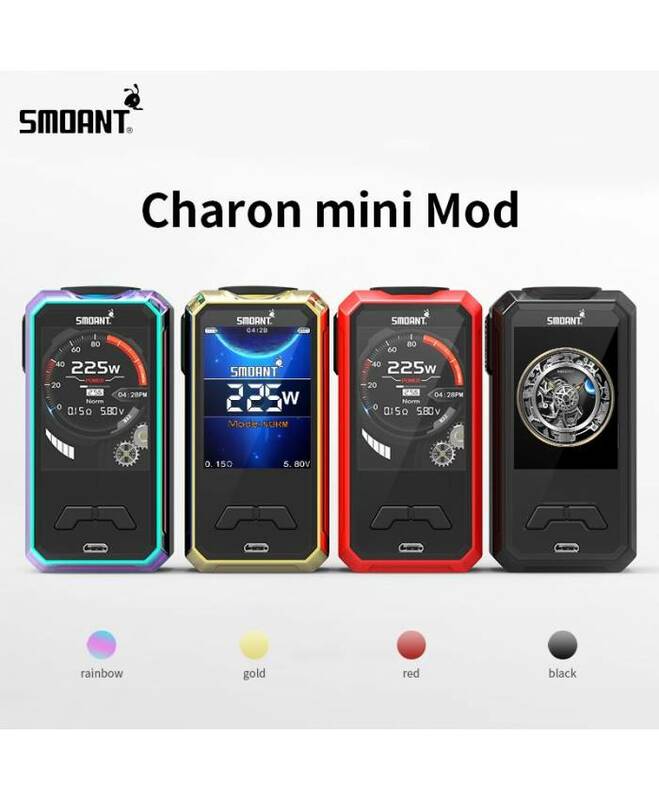 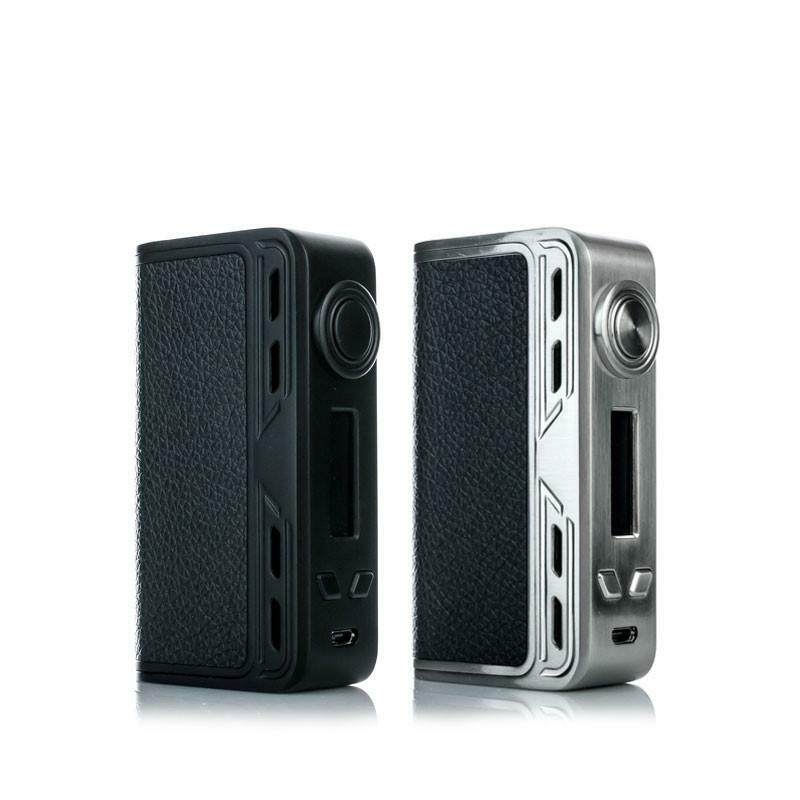 The Smoant Charon Mini is a dual 18650 mod. 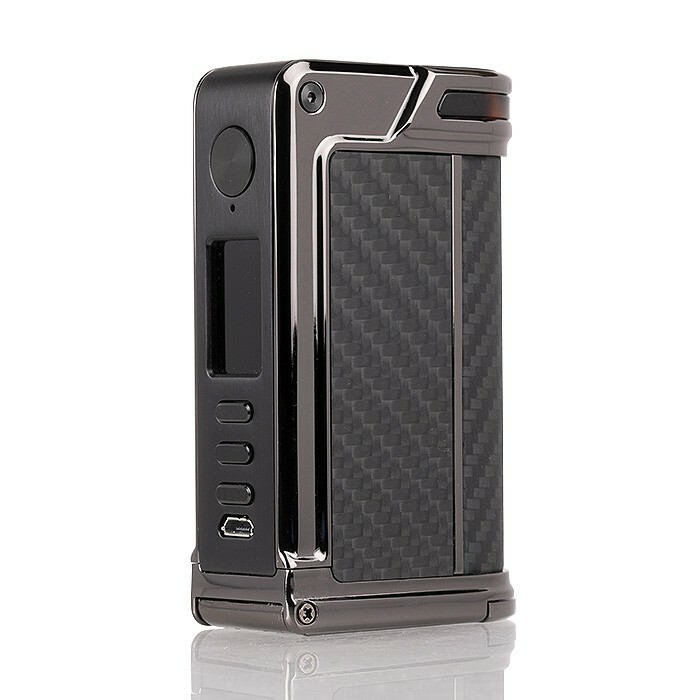 The mod has so may different options available to the user, it’s a hard piece of kit to get bored with. 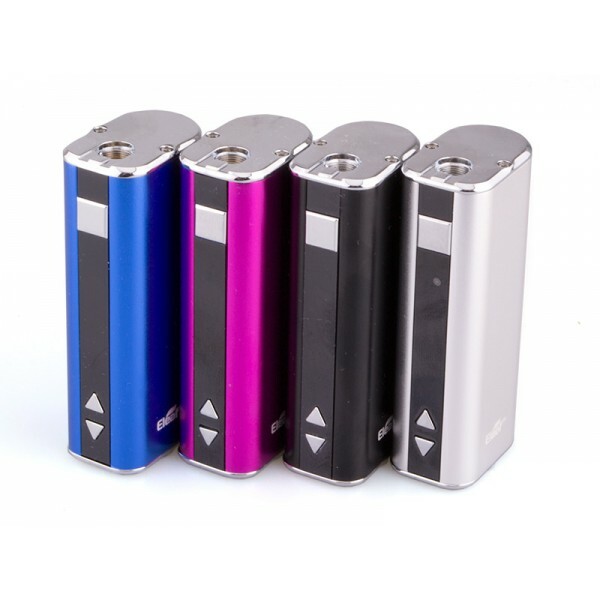 The wallpaper and screen saver options are endless, customize with your own pictures and really personalize your vape. On top of it all the Smoant Charon mini is a lovely device to hold.